This year’s awarded projects are located across the United States as well as the Bahamas, India, Saudi Arabia, and Scotland. 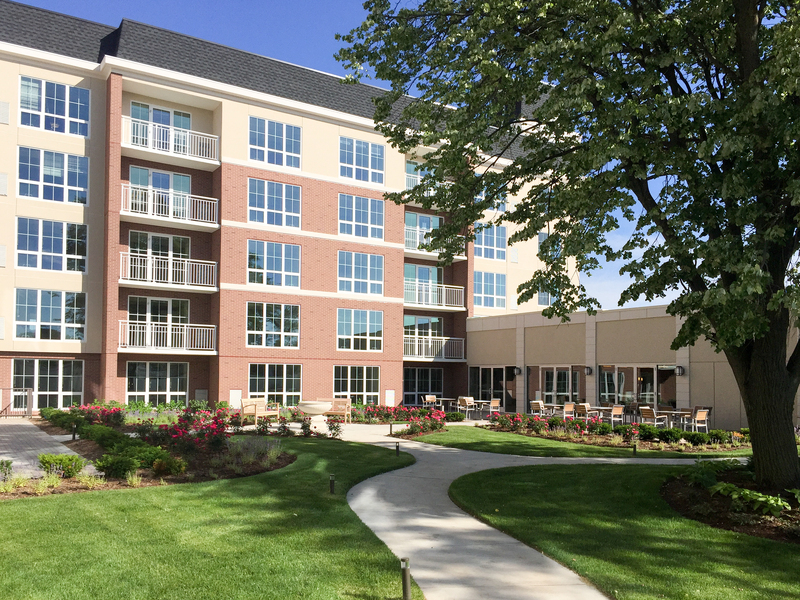 Many of these projects, including Oakwood Shores, directly address quality affordable housing design and well-executed, innovative housing types. Built on the former site of the Madden Park, Wells and Darrow Homes, Oakwood Shores is the redevelopment of land owned by the Chicago Housing Authority to replace public housing buildings as part of the CHA’s Plan for Transformation initiative. Located in Chicago’s Mid-South/Bronzeville neighborhood only blocks from Lake Michigan, the site includes both rental and for-sale units housed in a variety of building types including six- and nine-flat buildings, townhouses, rowhouses and single-family homes. The project’s design was guided in great part by the community’s Working Group, 4th Ward Alderman Toni Preckwinkle, the Chicago Housing Authority, several City of Chicago agencies, neighborhood group leaders, and CHA residents. “This group met frequently with the development team to review the progress of the design work and provide essential feedback on the plan. Their input was, and continues to be, critical to the success of this new community,” Whitney continued. For more information on this honor, visit www.cnu.org/awards2008.